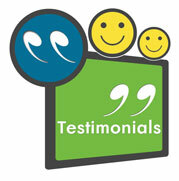 Need help moving Home or Office from London to France ? 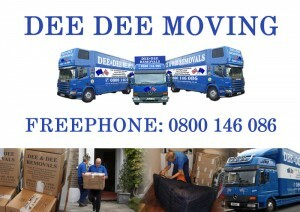 Dee Dee Relocations have been succesfully completing removals to France from London for over 30yrs. During this time our vehicles have serviced the Cannes Film festival every year on behalf of several clients. If you are looking for a professional and highly reputable company for moving from London to France, then look no further, we provide door to door/room to room Removals to France, with all services undertaken by our own purpose built and fully equipped air ride vehicles. Moving to France: areas we cover; Removals to Brittany, Normandy, Paris, Poitou Charentes, Loire, Limousine, Champagne Ardennes, Aquitaine, Dordogne, Pyrenees, Languedoc, Auvergne, Rhone, Provence, Savoie, Burgundy, Picardy, Alsace, France, Alps, Lorraine, Cote d’ Azur. If you are moving to start work with a new company or your company is transferring you to a french department, or you are starting your own business in France or simply retiring to France. 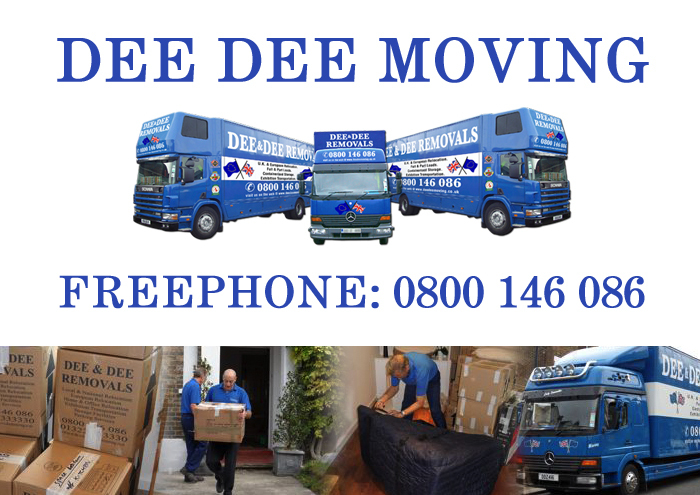 You are not alone Dee Dee Relocations and many other removal companies help move people to france on a Weekly basis. There are many thousands of british expats living in France.